Abu Dhabi’s largest bank has begun offering a new cross-border transaction service in partnership with distributed ledger startup Ripple. 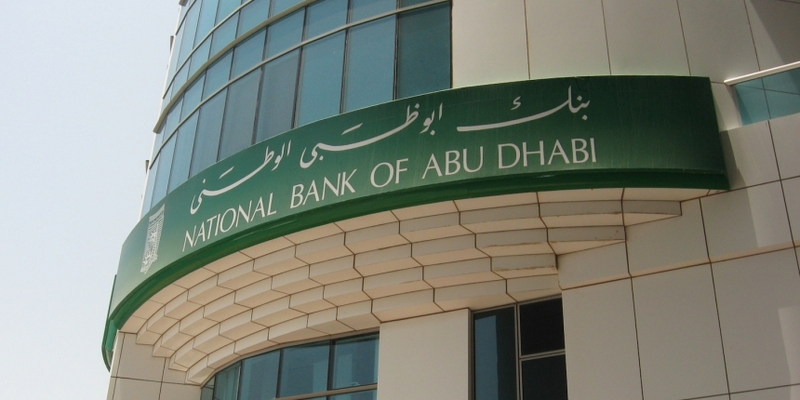 The National Bank of Abu Dhabi (NBAD), the emirate’s biggest bank and one of the largest in the UAE, said today that it has integrated Ripple’s technology into its own systems, allowing for intrabank transfers for NBAD customers. The announcement is perhaps the most notable development around the tech to emerge from Abu Dhabi to date. The bank is the first of its kind within the Middle East to offer a service based on distributed ledger tech. It follows moves by regulators in the emirate to attract blockchain startups to the region. Enterprises such as the Abu Dhabi Stock Exchange have also explored concepts like blockchain-based voting.